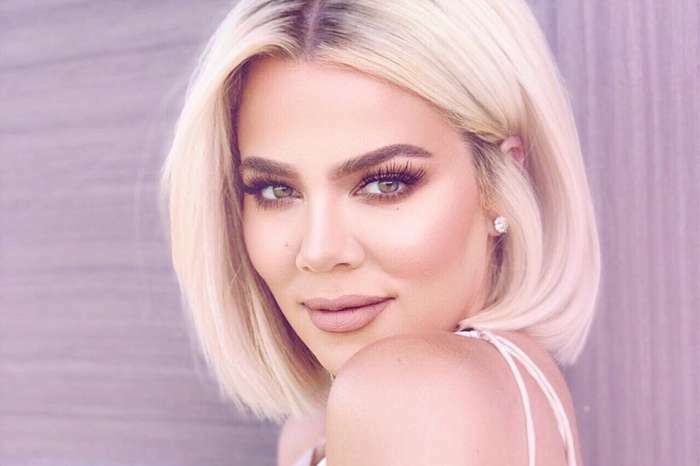 Khloe Kardashian decided to postpone her move to Cleveland, and she has also been posting lots of Instagram Stories and captions that were sending all kinds of contradictory messages. Everything pointed to the fact that things were not going well with her baby daddy, Tristan Thompson. On the other hand, last week she took a short trip to Cleveland to celebrate True’s six month anniversary. ‘Khloe is trying desperately to make things work with Tristan. Khloe has trouble when it comes to leaving toxic relationships and often stays too long. Her trip to Cleveland wasn’t exactly planned, but she is doing the best she can with True and for Tristan,’ a source close to the whole situation told Hollywood Life. 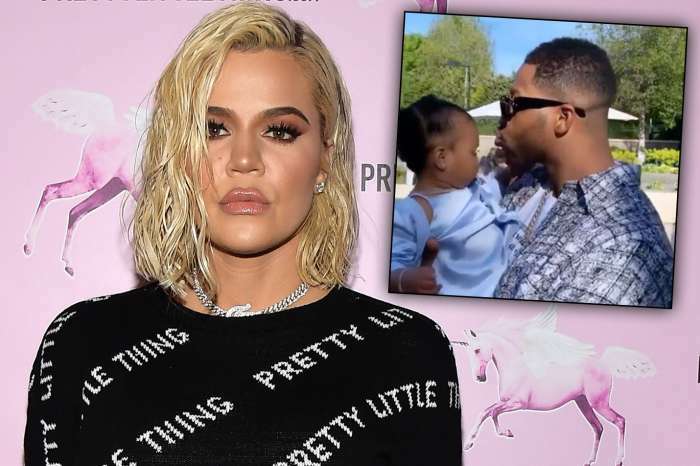 People magazine reported a while ago for the first time that Khloe and Tristan’s relationship was pretty unstable and most of their issues and fights obviously were triggered by the lack of trust. You cannot judge Khloe for not being able to trust Tristan anymore after all the’s happened. But on the other hand, the great contradiction comes from the fact that Khloe reportedly wants to make things work with the man. ‘Khloe feels she does everything in her power to make things work. All she has wanted for quite some time now is a baby and a family and her going to Cleveland was her attempt to keep her family intact,’ the insider said. It seems that it was really important for Tristan to see Khloe and True. He is also profoundly appreciating the thing that she stood by him all this time. has dominated his life because of the baby; however, a baby doesn’t make a marriage. Tristan has another child with a black woman. I’m sure Khloe’s fear of insecurity is in play. She may not be able to have a relationship with anymore because she seems to be so need. Kris is telling her to keep her family intact. However, Tristan’s parents are telling him to not get married to Khloe.